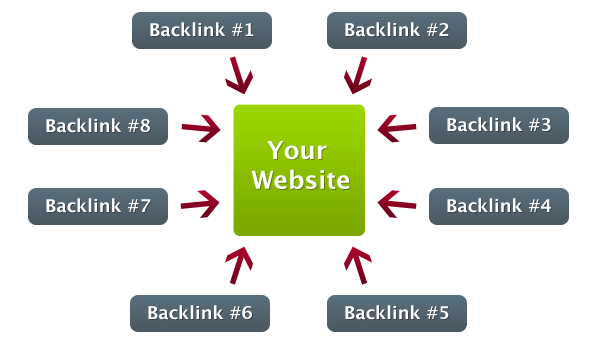 Backlinks Play most important role for the betterment of website's S.E.O (Search Engine Optimization). If your website/blog don't have backlinks for sure your website/blog will not ranked high in search Engine's result.It is important to have backlinks for your website/blog otherwise your website's content will not reach its desirable audience.Most of peoples event don't know what does backlinks means and how we will use them so let us start with. 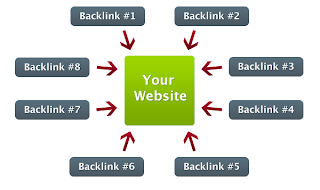 backlinks also play most important role in increasing you Google page rank.To increase you page rank you have to increase your backlinks as much as you can keeping in mind to link with high page rank websites.The number of backlinks indicate the popularity or importance of that website or page.